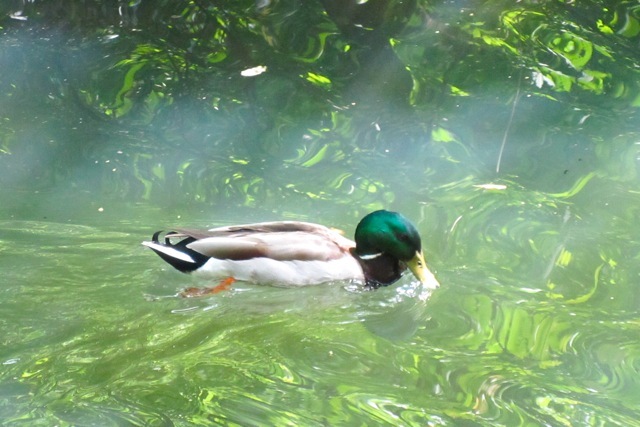 Had a lunch today in Central Park and spent the time watching the ducks swimming around and ‘duck diving’ for food. So cute. Their little feet paddling away furiously and their feathery bums wiggling in the air.